The world-renowned specialists at our Sports Hospital have extensive knowledge and years of experience in treating injuries and ailments of the muscles like muscle cramps and muscle strains, tendons and cartilages as well as shoulders and elbows e.g. tennis elbow. Knee injuries are constantly on the rise and our knee team specialises in treating even the most complicated knee ligament injuries. We treat ankles e.g. sprained ankle, feet and back; in short, any musculoskeletal disorders. Professor Sakari Orava, has earned a worldwide reputation, particularly as a tendon surgeon trusted by world-famous athletes. We treat e.g. Hamstring tendon injuries. The treatment opportunities for shoulder ailments and injuries have advanced tremendously in recent years. Typical shoulder conditions and injuries treated at the Sports Hospital are e.g. Impingement syndrome and Rotator cuff rupture. Pain caused by an elbow joint trauma should be examined early, using magnetic resonance imaging (MRI) if necessary. E.g. tennis elbow causes pain around elbow. Our hospital has been the choice for treatment for knee injuries of several world-class athletes. We treat e.g. meniscal tears to the knee and knee ligament injuries. The orthopaedic surgeons have extensive experience of treating foot and ankle injuries. Professional athletes around the world rely on our expertise. Our services include Achilles tendon surgery. 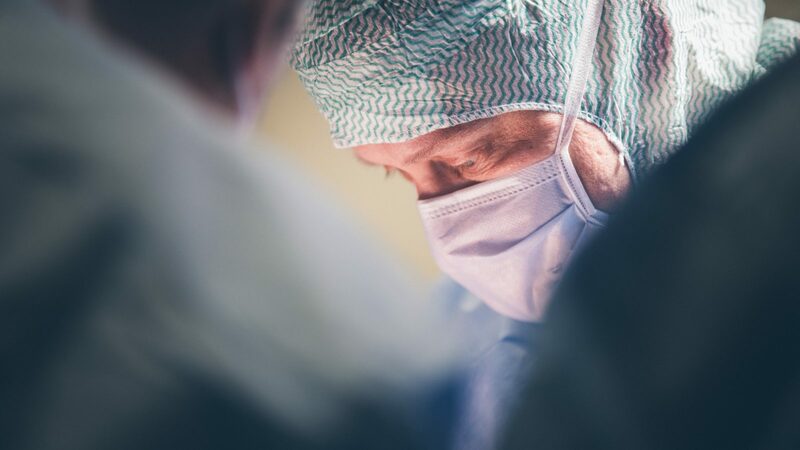 The treatment of back conditions and injuries, including the related surgical procedures, is handled by our experienced neurosurgeon Janek Frantzén. Typical back conditions and injuries are e.g. Narrowing of the spinal canal (spinal stenosis) and Cervical spine injuries.